Cleaning bays and a sonic bathtub are used to remove soot. 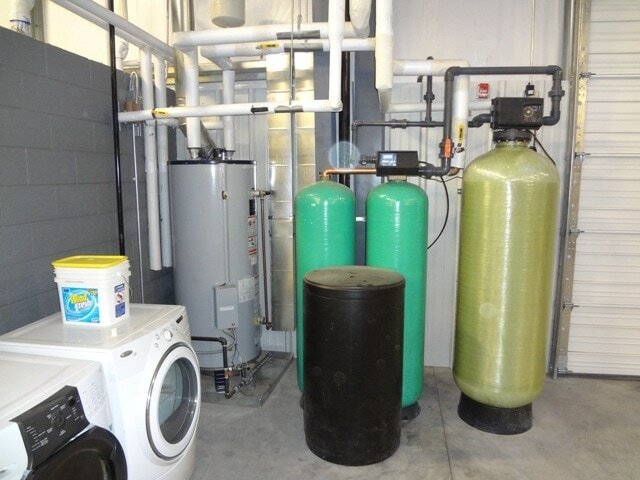 ​ The vaults are kept in a climate controlled storage facility that are similar to the temperature in your home. 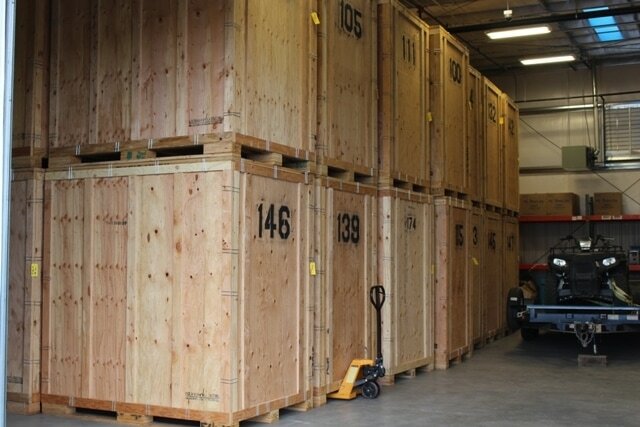 Some restoration companies will place your contents in containers outside of your home. Your contents can be permanently damaged by the extreme heat and cold in the containers. Althouse Restore protects you contents and treat them like they were our own.